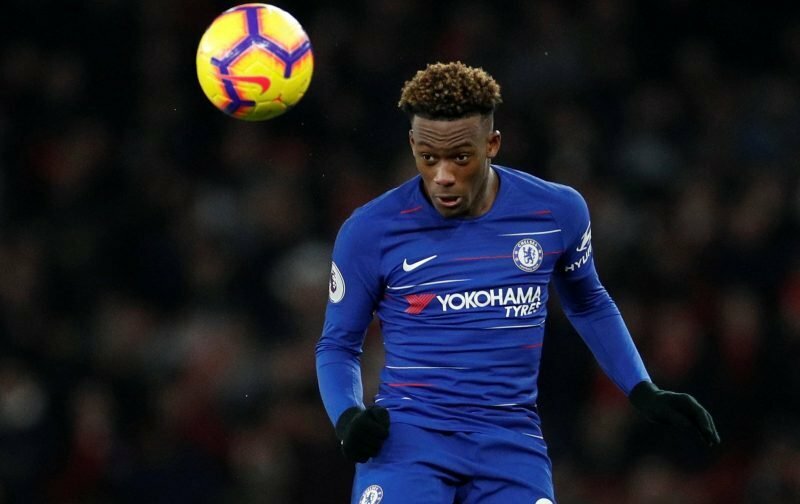 Liverpool have made a late move to sign Chelsea forward Callum Hudson-Odoi, according to German outlet SportBild. The 18-year-old has been subject to four bids from Bayern Munich, with the latest of which reported to be £35million. But now Liverpool are trying to convince the youngster against a move to Germany in a surprise last-ditch effort to secure his signature, although Chelsea could be reluctant to sell to a rival. Despite being offered a new contract worth a reported £70,000-a-week by the Blues, the England Under-19 international is said to have prioritised first-team opportunities rather than money. 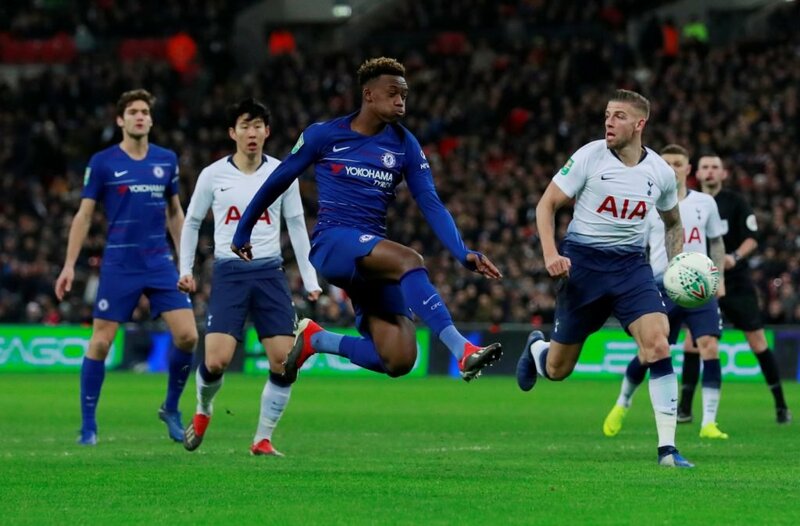 Hudson-Odoi is in search of regular match action. The forward has made only three substitute appearances in the Premier League under Maurizo Sarri, but registered a goal and an assist when the London side beat PAOK 4-0 in the Europa League at the end of November. 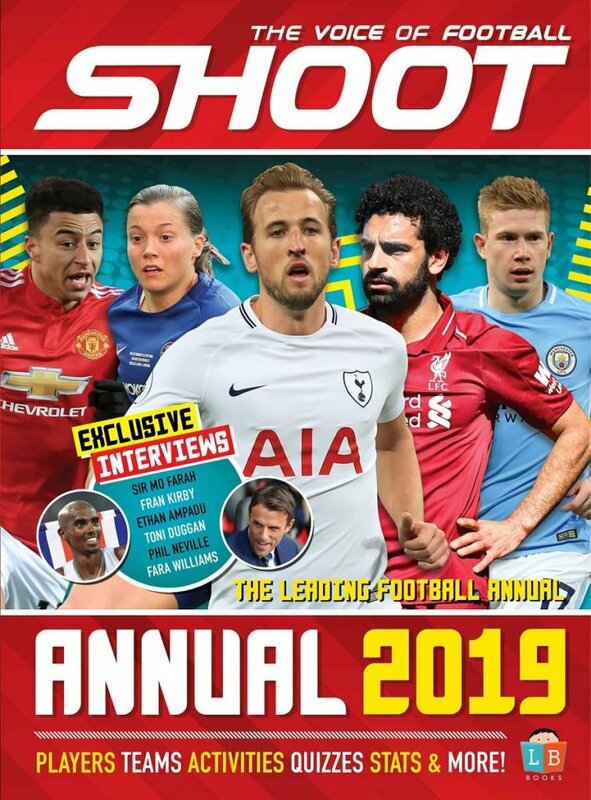 Eligible to play for both Ghana and England, the Chelsea youth product chose the latter and has gone on to represent the Three Lions at four different age levels. With Hudson-Odoi kept out of the first XI by the formidable trio of Eden Hazard, Willian and Pedro, a move to Merseyside could result in the same frustrations given the strength of the Reds in attacking areas. But a move to Germany would see the tricky winger follow in the footsteps of Jadon Sancho, Reiss Nelson and Ademola Lookman in moving overseas in search of improved game time.